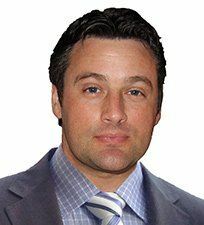 Dr. Graeme Whyte is fellowship trained in a variety of techniques to repair articular cartilage, including autologous cartilage implantation, osteochondral transfers, and scaffold-associated stem cells. Treatment of pre-arthritic cartilage damage may be provided by a number of cartilage restoration procedures designed to treat pain, restore function, and delay the progression of degenerative cartilage changes. Dr. Whyte currently collaborates in research and development of new cartilage repair techniques with the OASI Bioresearch Foundation in Milan, Italy.